Everything about our bamboo duvet is simply a delight - from the presentation down to the finest detailed stitching. Microfibre makes for the perfect filling- soft as can be, highly absorbent and offering genuine properties of temperature regulation. The duvet drape wonderfully around your body providing comfort and support. 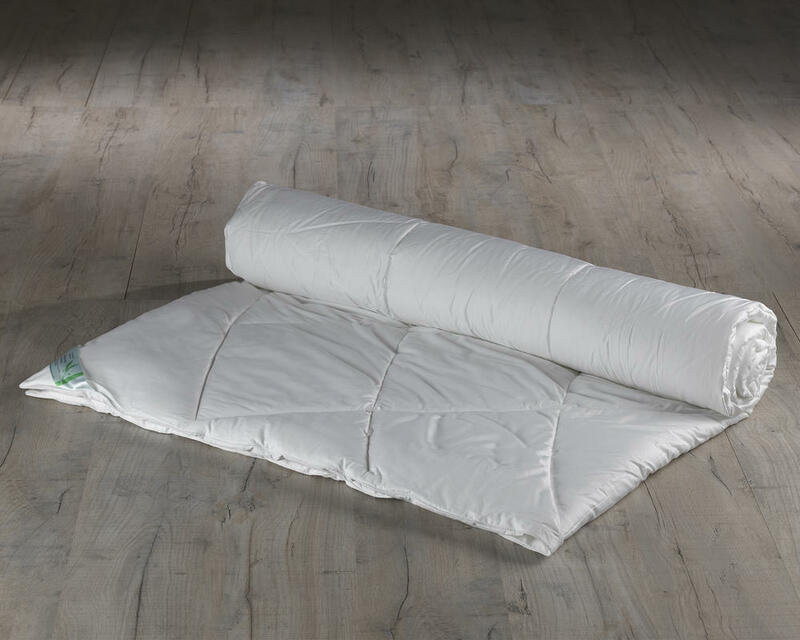 This is due to both the extreme softness of the materials used coupled with unique stitching on the duvet.